While we were bummed Rayman Origins didn’t end up as an XBLA title, it’s still an amazingly gorgeous platformer and we’re happy it got released. 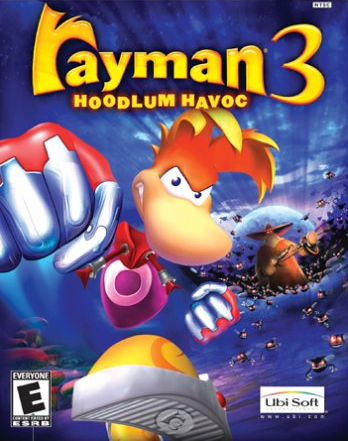 But that doesn’t mean we won’t get a Rayman title in the near future and now we do in the form of the classic Rayman 3: Hoodlum Havoc. Ubisoft announced today that a brand new HD remake of the game will be releasing in the spring for XBLA. It’ll feature pretty graphics at 60 fps, nine stand-alone mini-games, achievements and online leaderboard support with up to 15-20 hours of single player gameplay. 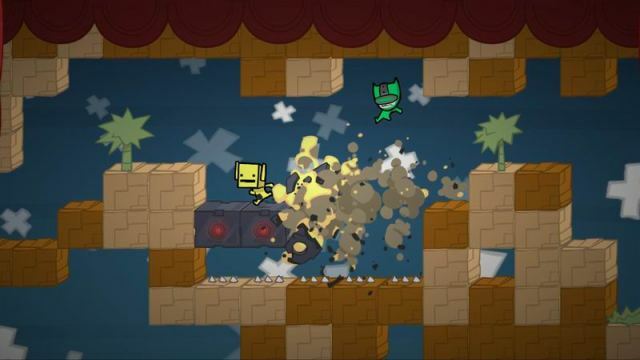 Make sure your limbs are invisible and stick to XBLAFans for more information on this classic platformer.